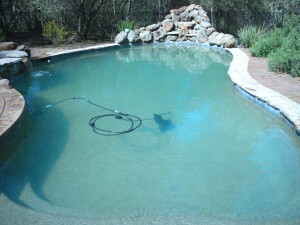 Here at Leisure Time, we recognize that Granite Bay is the perfect example of luxury combine with nature. The serene lakes and parks are a true testament to this. 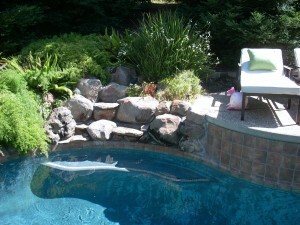 We work to exemplify Granite Bay’s beautiful landscapes by providing only the best service and products in the nation. 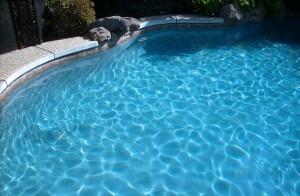 We treat your pool the way you want to be treated with care, commitment, and detail.